The number of "short sales" is on the increase: A troubled homeowner gets out of a mortgage he can't afford, and the bank unloads a house it might have to end up repossessing. A soon-to-expire tax break for troubled homeowners is helping drive a spurt in "short sales." During the three months ended Sept. 30, short sales in which homeowners had fallen behind on mortgage payments soared 22% over last year, according to a report released Thursday by online marketing company RealtyTrac. By comparison, short sales by people current on their payments went up 17%. In a short sale, homeowners sell at a price that is less than what they owe the bank, and the bank agrees to absorb the loss. The bank unloads the house and the homeowner gets out of a mortgage he can't afford. And currently, homeowners don't have to pay federal tax on the unpaid mortgage debt because of a bailout-era law known as the federal Mortgage Debt Forgiveness Act. But the act expires on Dec. 31 and, unless it is extended, the IRS in January will start treating unpaid mortgage debt as taxable income for many borrowers. The average amount of forgiven debt in a short sale is about $95,000, according to Blomquist. The tax on that could go as high as $33,250, even more if the Bush tax cuts expire. So real estate agents are pushing to get short sales done by the end of the year, worried that if they don't, deals will fall apart with the prospect of big tax bills, according to Daren Blomquist, vice president of RealtyTrac. "They're encouraging people to sell before the tax break ends," he said. With the year-end deadline approaching, short sales could spike even more in the current quarter. 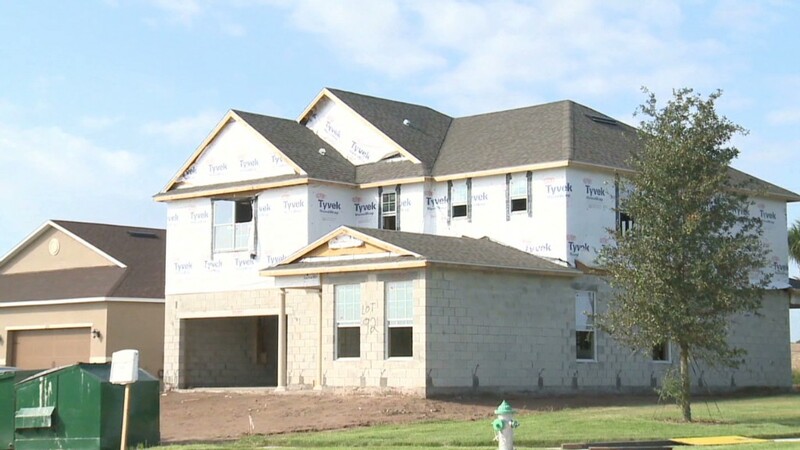 "If that law expires, homeowners who agree to short sales could see their income tax jump significantly because the portion of the unpaid loan balance not covered by the short sale proceeds will be considered taxable income in many cases," Blomquist said. This quarter, more homes in foreclosure were sold as short sales than repossessed by banks and resold. "Both lenders and at-risk homeowners are realizing that short sales are often a better alternative than foreclosure," said Blomquist. For banks, the calculation on short sales goes like this: Yes, they take a loss. But they also unload the property -- an attractive option given that banks must bear the costs of maintaining homes they repossess. Foreclosures can be costly for banks. They get stuck with legal costs as well as taxes and maintenance expenses. The longer it takes to repossess a home -- and it can take years -- the more the expenses mount. 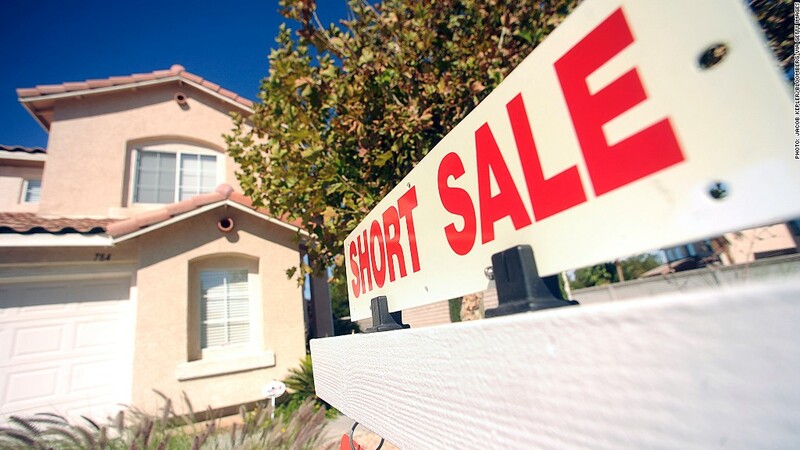 Short sales can happen quickly. In addition, homes in short sales go for higher prices than ones repossessed in foreclosure and resold by banks. The average sales price comparison: $191,025 for short sales vs. $161,954 for homes sold by banks in foreclosure. Another factor driving short sales: Since March, the five biggest lenders have been able to claim some of the forgiven debt in short sales as credits against what they owe under the mortgage abuse settlement they reached with the government. Already, the banks have approved $13 billion in short sales for 113,000 borrowers under that pact. One group left out of the benefits of the tax break are homeowners in California, Arizona and 10 other states in which the IRS does not tax forgiven debt because of those states' laws.